Israel Aerospace Industries’ Harop drones are designed to home in on the radio emissions of enemy air-defense systems and destroy them by crashing into them. IAI says the weapon is an “autonomous platform” but offers a “man-in-loop attack” mode. 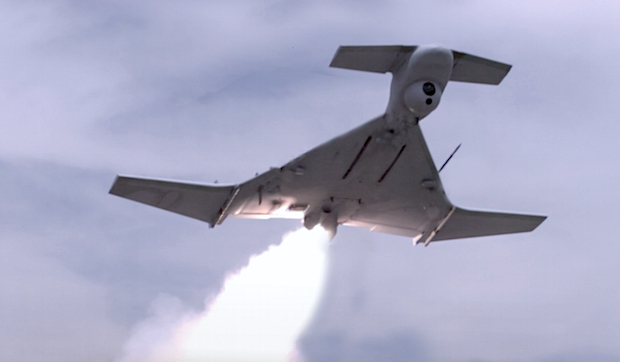 Critics argue that systems like the Harop are precursors to fully autonomous weapons that will make targeting and attack decisions without human intervention. Inventions and technology are double-edged swords when they are used to create advanced weapons. And The Star Online’s Tech News headline “Tech leaders warn against ‘Pandora’s box’ of robotic weapons” is a serious threat to humankind and the world. “The problem with advanced inventions and technology is that they can be used by both good and evil,” Gerakan Deputy Speaker Syed Abdul Razak Asagoff said. “Just look what good has the atomic bomb done to this world. Yes, the Americans invented and used it to stop World War II (WWII). “WWII was ended but its atomic side effects or threats continue to be a global intimidation to humankind and the world,” he added. 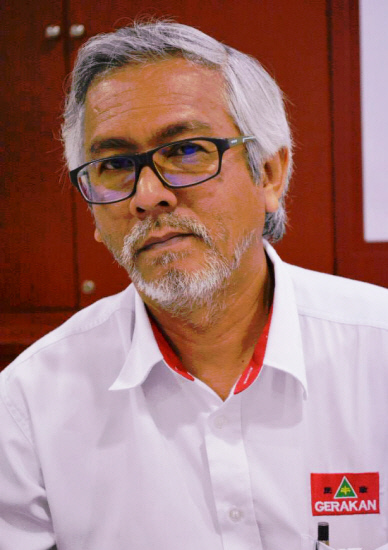 Syed Razak said: “It sure looks like science and technology may also contribute to global devastation and possibly wipe out humankind. Robotic weapons are even set to replace suicide bombers and armed terrorists! 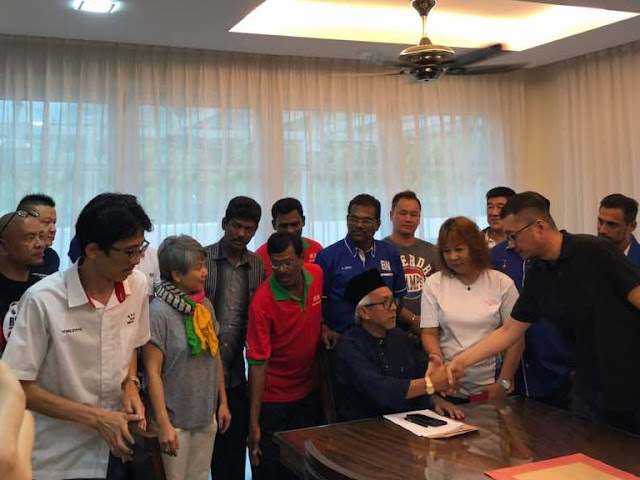 Syed Razak, who is Gerakan’s nominee to contest N.37 Bukit Lanjan in the coming 14th General Election (GE14), said: “The tech leaders’ bid to stop such advancement in science and technology is very noble. “But I doubt they will succeed. Why? Isn’t North Korea and others pursuing nuclear weapons research despite global objections? Elon Musk is leading demands for a global ban on killer robots, warning technological advances could revolutionise warfare and create new “weapons of terror” that target innocent people. The CEO of Tesla and SpaceX joined more than 100 robotics and artificial intelligence entrepreneurs in signing a letter to the United Nations calling for action to prevent the development of autonomous weapons. ”Lethal autonomous weapons threaten to become the third revolution in warfare,” warned the statement signed by 116 tech luminaries, also including Mustafa Suleyman, cofounder of Google’s DeepMind. ”Once developed, they will permit armed conflict to be fought at a scale greater than ever, and at timescales faster than humans can comprehend,” the letter read. The innovators also highlighted the danger that the technology could fall into the wrong hands. ”These can be weapons of terror, weapons that despots and terrorists use against innocent populations, and weapons hacked to behave in undesirable ways,” the letter read. Both Musk and British astrophysicist Stephen Hawking have regularly warned of the dangers of artificial intelligence. The renewed plea on autonomous weapons was released as the International Joint Conference on Artificial Intelligence in Melbourne got underway Monday, with a record 2,000 of the world’s top AI and robotics experts taking part, organisers said. 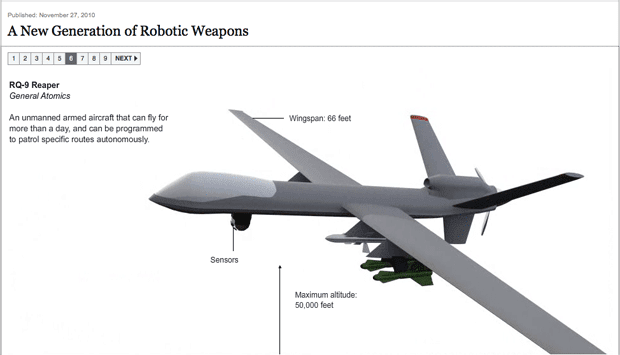 One expert said autonomous weapons could make war more likely. ”Today the potential loss of human life is a deterrent for conflict initiation and escalation, but when the main casualties are robots, the disincentives change dramatically and the likelihood of conflict increases,” Professor Mary-Anne Williams of the University of Technology Sydney. 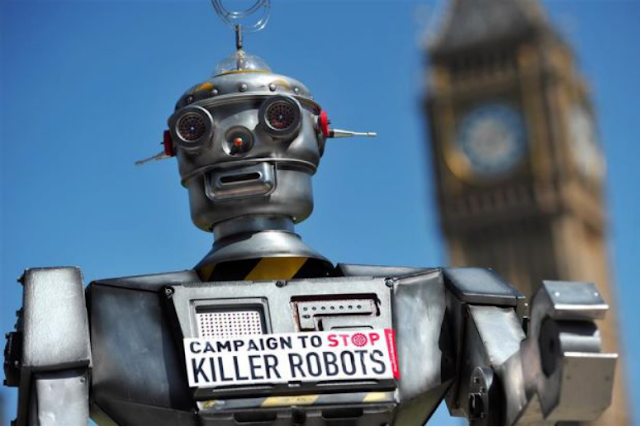 She warned a killer robot ban may be disregarded by some nations but would stop “countries such as Australia from developing defensive killer robots, thereby being vulnerable to other countries and groups that ignore the ban”. Another expert said decision made today would help shape the “futures we want”. ”Nearly every technology can be used for good and bad, and artificial intelligence is no different,” said Professor Toby Walsh of the University of New South Wales. Organisers said the conference, which concludes on Friday, has attracted a record number of participants from China, reflecting a push by Beijing to become a leading player in the field. A key focus of the event will be looking at the challenges of developing fully autonomous AI systems, programme chair Carles Sierra of the Spanish National Research Council said. A UN group on autonomous weapons had been due to meet Monday but the gathering was postponed until November, according to the group’s website. 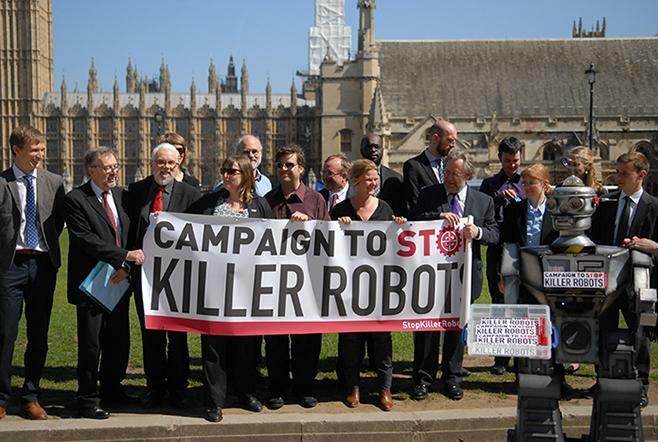 In 2015, thousands of researchers and personalities launched an appeal to ban autonomous weapons. — AFP"
Seriously, do they really expect to achieve anything out of this? More like just putting up a global show.